You’ve worked hard to achieve your dreams and goals. Many others have done the same—only to lose it all in the end. Every day, we read about successful people in various walks of life who have lost their power and influence. They’ve been fired, forced to resign, or shamed out of public life. They no longer have a market for their gifts, and they may even face criminal proceedings. These leaders have lost the trust of their companies, constituents, nations, followers, and families. Many were surprised to discover that their talents alone were not enough to prevent their downfall. Why did they fail in the end? Because they lacked the one quality that would have protected their leadership and given them enduring influence. Ironically, this quality is seldom taught to leaders today, either formally or informally. It is the quality of moral force, or character. Every human being is a leader over some domain as he or she exercises gifts and influence. That domain might be the halls of government, the boardroom, the classroom, the community, or the home. 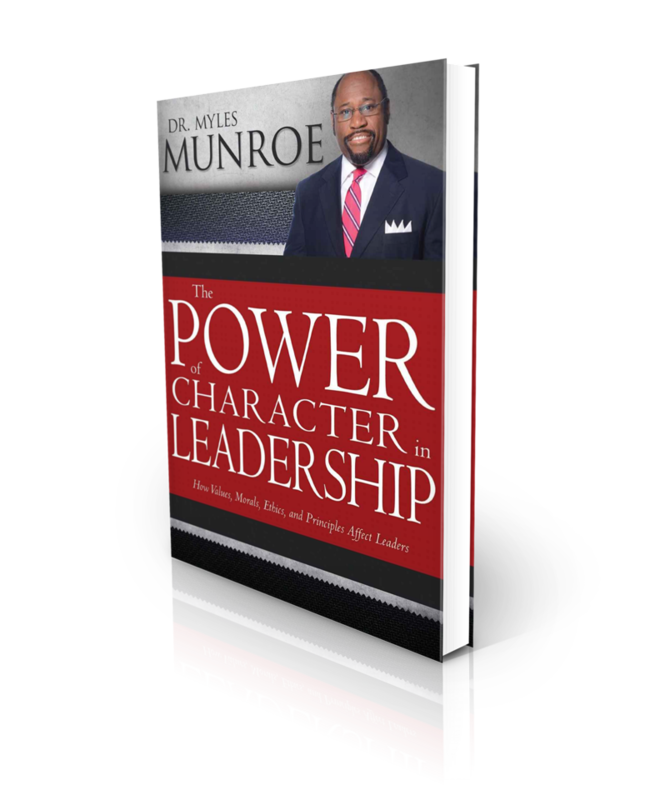 In The Power of Character in Leadership: How Values, Morals, Ethics, and Principles Affect Leaders, you will discover what character is, what it means to develop moral force, and how to preserve your leadership influence so that it is both effective and enduring.